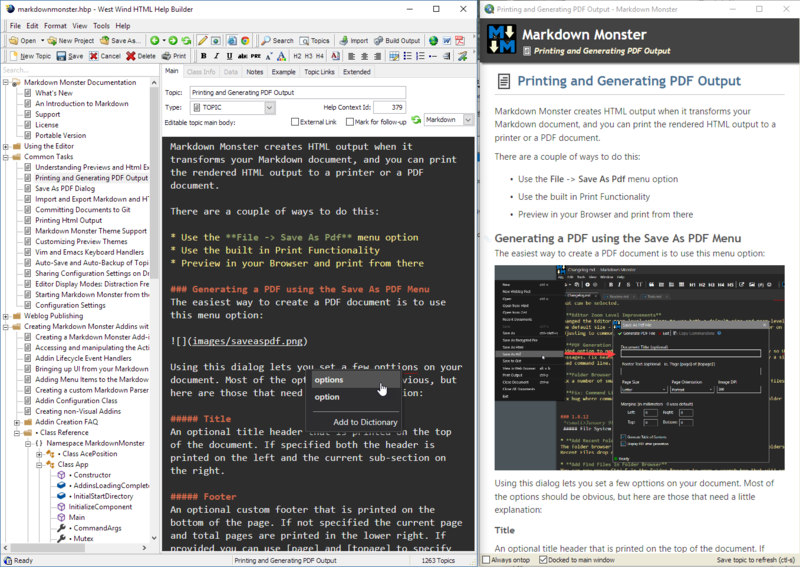 Use a live synched preview of your content while you type and use the text editor along with the out of your way toolbar helpers to embed images, links, tables and text markup. There are lots of tools for embedding images from the clipboard, disk or the Web, syntax colored code snippets and you can easily pick and link other topics from within the documentation project. HelpBuilder creates output as a self contained static Web site that includes an easy to navigate and searchable Web and mobile accessible interface. A number of themes are available to alter the styling of the site. 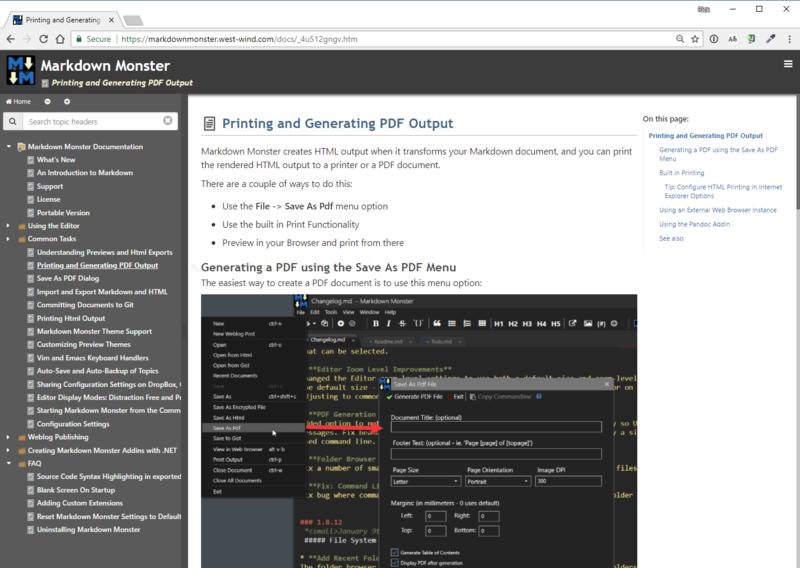 The same Web based output is also used to produce CHM HTML Help Files and Word or PDF document output from your Help project. 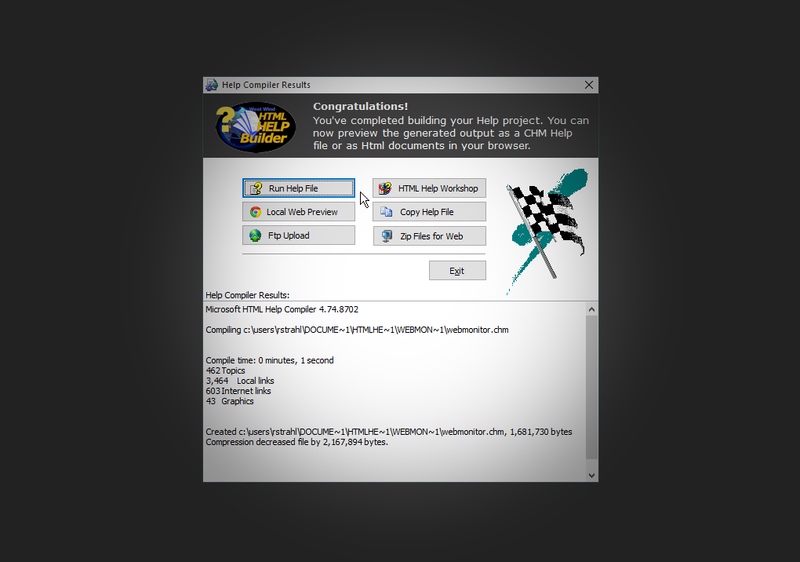 Help Builder also provides built in FTP support to upload your project to a Web server and even update individual topics when working on content. Help Builder can be used for documentation, but it's also a great tool for creating reference manuals, FAQs, free form searchable text or notes storage, and even things like code snippets repository. It's an awesome tool for a personal knowledge base to track information around specific topics in an easy to manage project. Use it locally with Help Builder or publish the result to a Web site to share. So what are you waiting for? Download Help Builder today - It's FREE to get started! 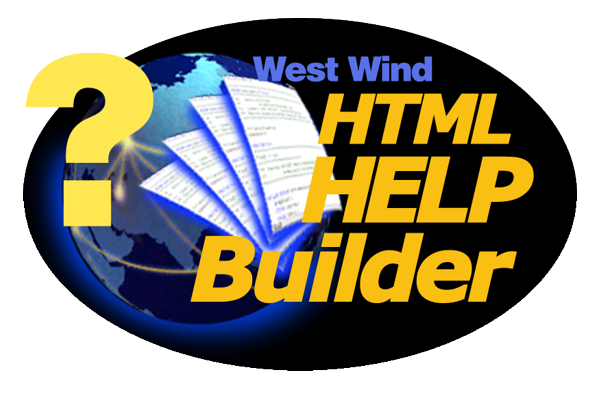 You can download and install a fully functional shareware version of Help Builder from our Web site.